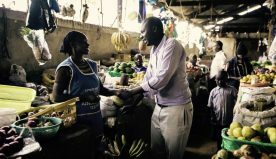 Majority of the people are in the habit of putting a case on their mobile phones and tablets for safeguarding them against impromptu falls and liquid spills. 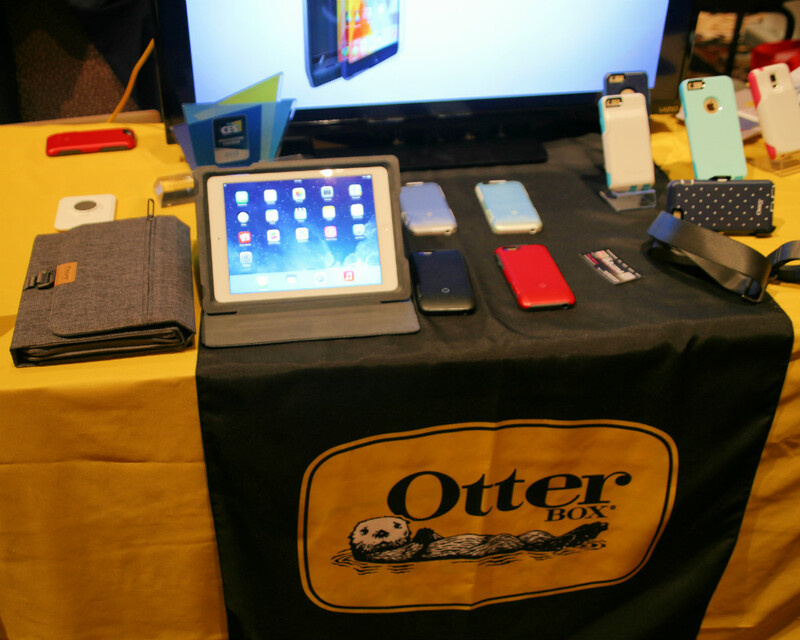 But the brand Otterbox used the CES 2017 as the platform for announcing a case which comprises of slots for modules which go on to enhance the features of the iPad. Experts spent some time at the tradeshow with the aforementioned prototype case called uniVERSE which is designed for iPad Air 2 as well as the 9.7 inched iPad Pro. Talking about the design and built, the company is in the business of making some rugged cases for the most famous range of mobile phones and tablets. 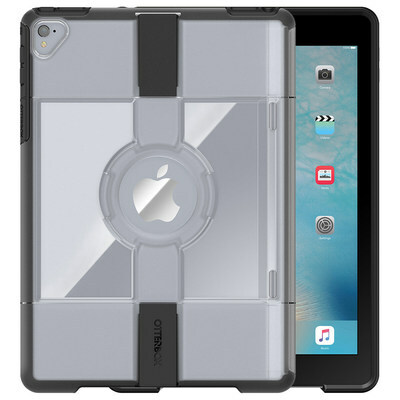 The uniVERSE case designed especially for Apple’s 9.7 inched tablets is for protecting the expensive piece of tech from bumps and drops as well as fumbles. The case is made from a hardened exterior with a raised edge carved out of synthetic rubber which helps in the protection of the display. The case’s interior is made from synthetic rubber. As far as the quality of the latest case if concerned, it should not have any problems with living upto Otterbox’s image. Interested customers can buy the uniVERSE in colours of clear and black. The back of the uniVERSE case features a pair of slots designed for holding a wide variety of accessories which feature on the uniVERSE line. These accessories include an additional storage or an external battery. 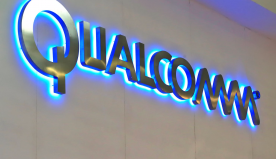 There were other accessory options announced at the CES event which included a laser measurement system alongside a Bluetooth tracker that helps in quick keys, smartphones as well as other valuables’ location. 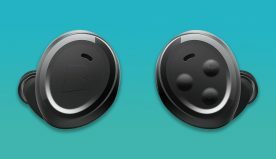 Several of the aforementioned accessories are to be plugged onto the iPad’s Lightning port. Thus, only one of such accessory can be used at a time while others can establish communication with the iPad via Bluetooth. When it comes to the disadvantages of the hardened tablet cases is that they generally block the usage of the add-on keyboards. But Otterbox developed its pioneer uniVERSE case for tablets so as to they can work sans any difficulty with the Brydge 9.7. 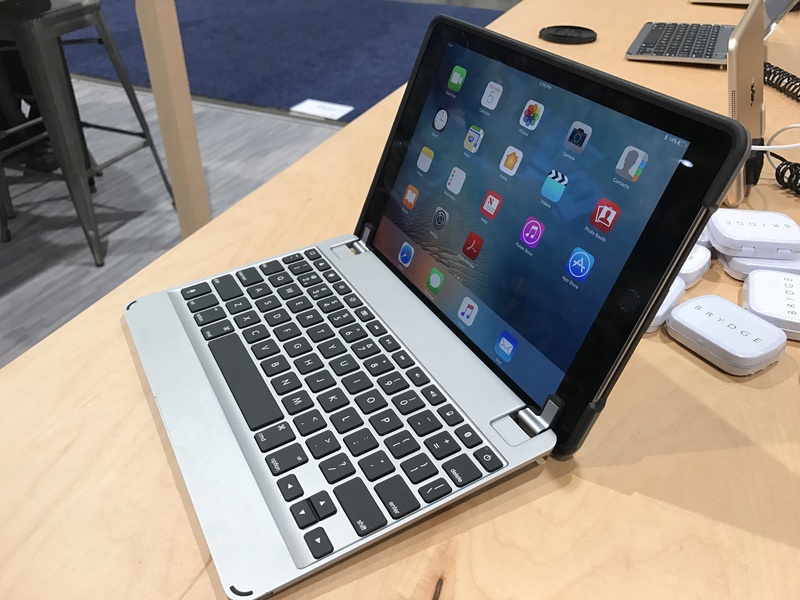 The Brydge 9.7 is a high functioning keyboard for the iPad models which transforms the tablet into a computer. The attachable plate makes space for the Brydge’s hinges or clips. The tablet case uniVERSE packs in a latest centre connection point for installing other accessories unlike the smartphone version cases. For instance, the magnetic arm positioning intended for hands-free was also announced at the CES 2017. The uniVERSE case for the iPad Air 2 and the 9.7 inched iPad Pro will be hitting the markets soon. The case will comes with a price tag of $80 while the modules’ range will cost somewhere between $50 and $120, which will depend on the features opted for. Thus, all in all, the initial impressions of the product are very positive. The current uniVERSE case systems are available for models like iPhone 6/6s/6s Plus as well as for the iPhone 7/7 Plus on the official Otterbox website.